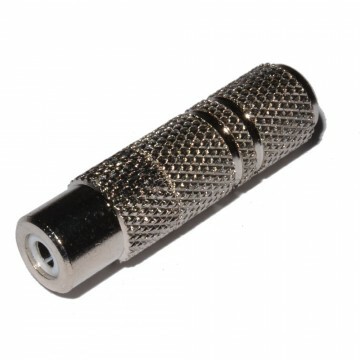 All metal heavy duty 6.35mm mono guitar solder end. 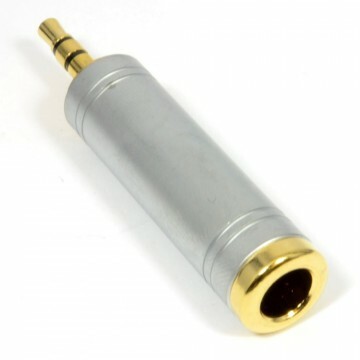 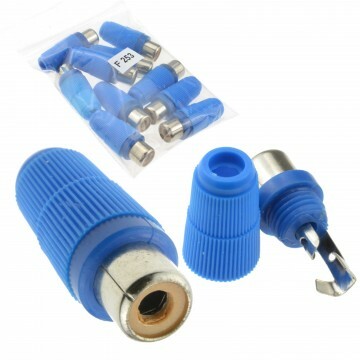 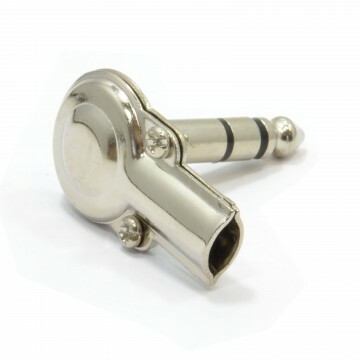 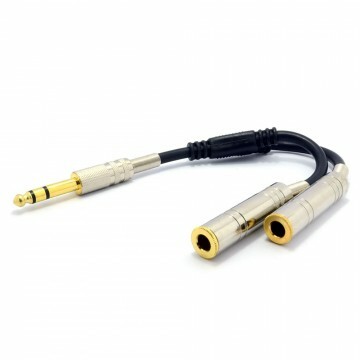 Perfect for audio cables upto 8mm. 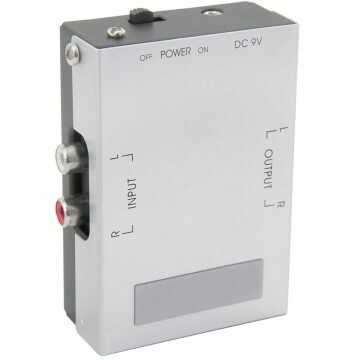 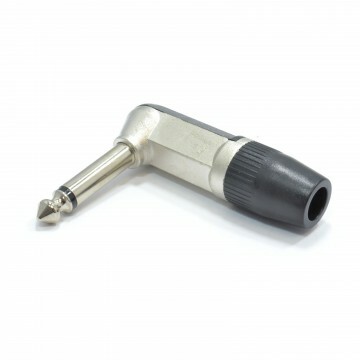 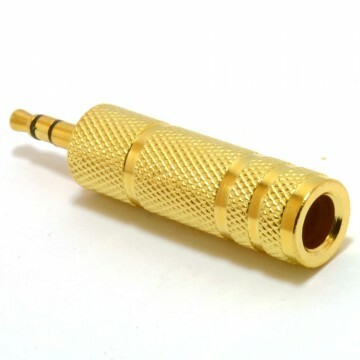 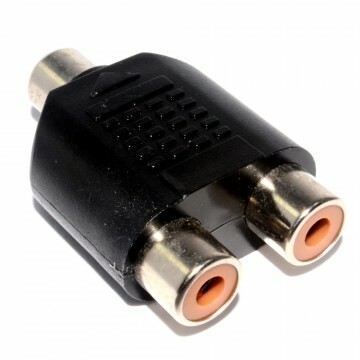 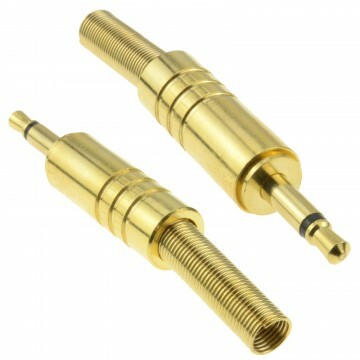 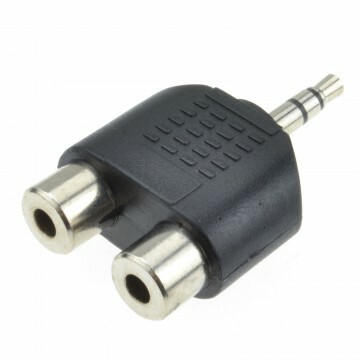 Great for making custom length guitar or other audio cables requiring a mono 6.35mm connection.Right angled for tight spaces.